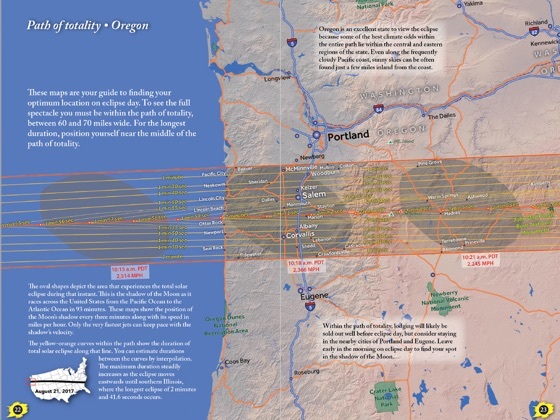 Nature’s grandest spectacle is a total eclipse of the Sun and for the first time in several decades, a total solar eclipse is coming to the United States in 2017. 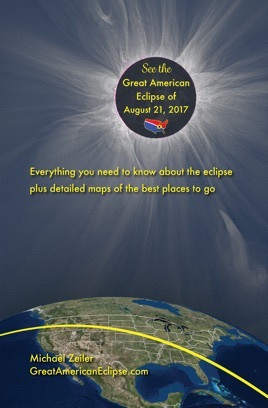 “See the Great American Eclipse of August 21, 2017” is a richly illustrated and clearly written book that gives prospective eclipse viewers all the information needed to safely view the eclipse. 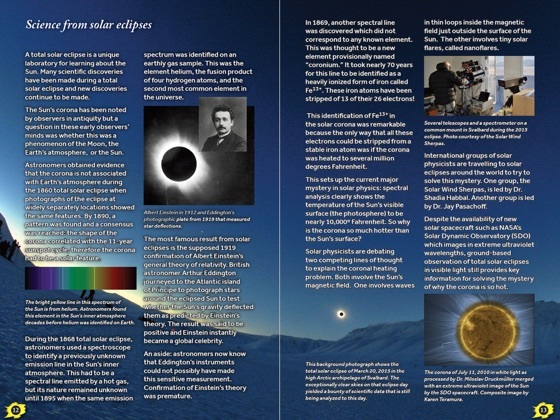 The book is written in non-technical language that anyone can understand. 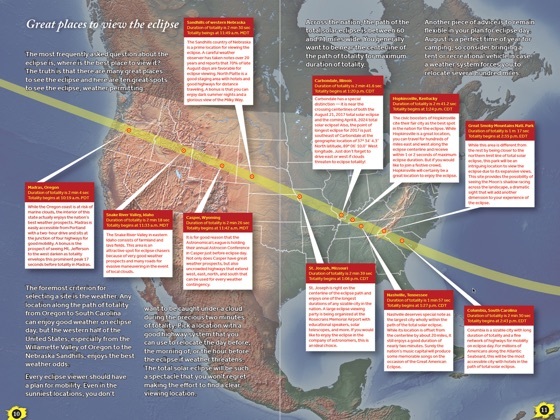 Inside are sumptuous graphics that explain the essentials plus over 20 pages of detailed maps of the best places to go. 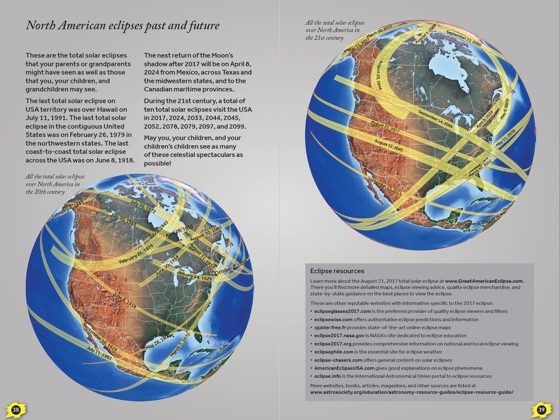 The book includes a description and photos of the magnificent spectacle of a total solar eclipse, a summary of how eclipses occur, a short history of eclipses seen in America, scientific results from eclipses, strategies to successfully view the eclipse, and 18 pages of gorgeous and detailed maps for finding a perfect spot to view the eclipse. 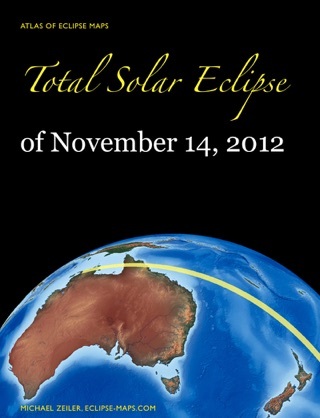 This book is an essential planning resource as well as a memento for this celestial event. 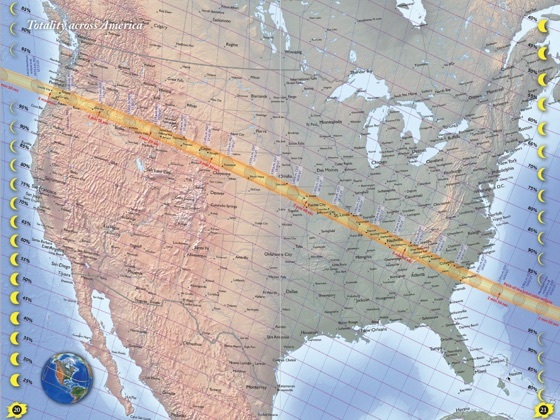 ✔︎ How dim is sunshine on outer planets?